Joshua loves the tales his Grandfather weaves of Greek mythology—he just never expected them to be true. 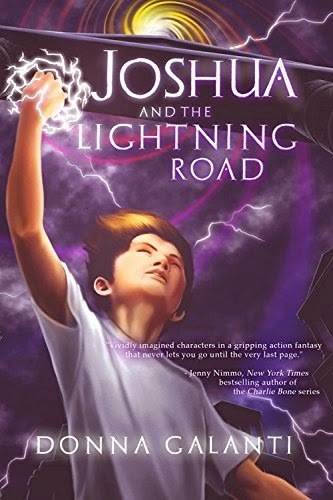 But during one particularly fierce thunderstorm, Joshua watches his best friend kidnapped by a bolt of lightning. And he knows he must go after him. So begins his adventure in a world of fallen gods, where children of earth are enslaved for energy, monstrous creatures roam the land, and Joshua shockingly discovers his own secret powers. Will he be able to save his friend—and the other kids—and survive? 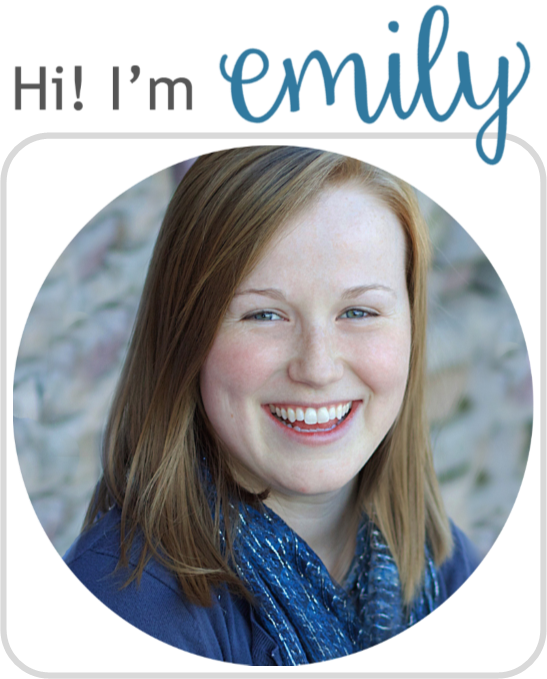 Emily, thank you so much for reading and reviewing! I'm so glad you liked it overall. There actually is a gorgeous map of the land at the back of the book to refer to as you read. 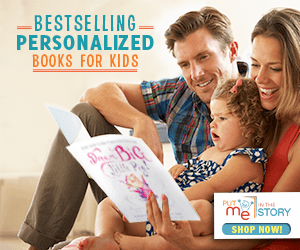 That might help other readers too! I am revising book 2, Joshua and the Arrow Realm, right now - more beasts and bandits and battles to enjoy. :) And Joshua definitely grows up a bit in book 2. Thanks again Emily!